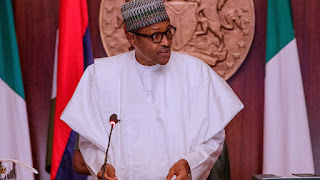 Home Politics Federal Government Approves New Employment Scheme To Employ 60,000 Nigerian Youths. Federal Government Approves New Employment Scheme To Employ 60,000 Nigerian Youths. 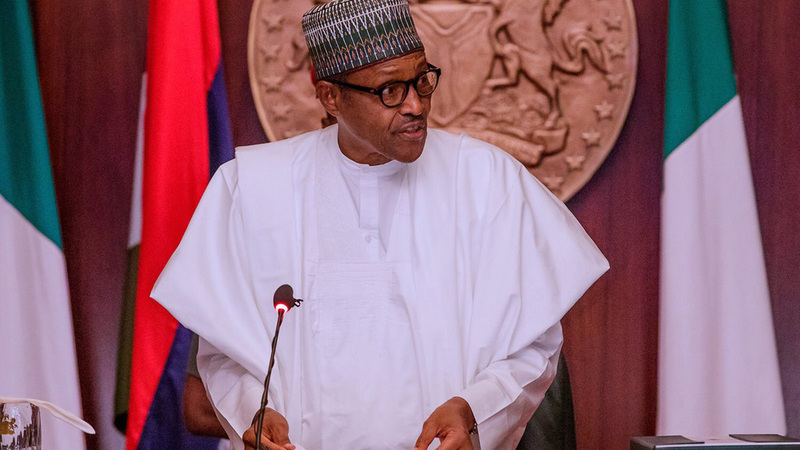 The Federal Executive Council (FEC) today, approved the establishment of a new scheme that is targeted at creating jobs for 60,000 Nigerians aged between 18 and 25 years. According to the Minister of Budget and Planning, Udoma Udoma, the new scheme is called the N-Power knowledge multi-track youth empowerment programme. And under the scheme, 12,000 unemployed or under-employed graduates aged 18-25 yrs will be trained and given relevant devices afterwards. The training he says will be on mobile computing and commonly used electronic devices with the Nigerian Government spending N259, 000 per youth while an additional 207,000 will be spent for work tools and put the value of the programme at N5,595,669,250 with a completion period of nine months. Nigeria National Bureau of Statistics in December unemployment rate stands at 23.1 per cent, up from the previous rate of 18.8 per cent released in the third quarter of 2017. Partime employment/underemployment slowed to 20.1 per cent in the third quarter of 2018 from 21.2 per cent in the third quarter of 2017.